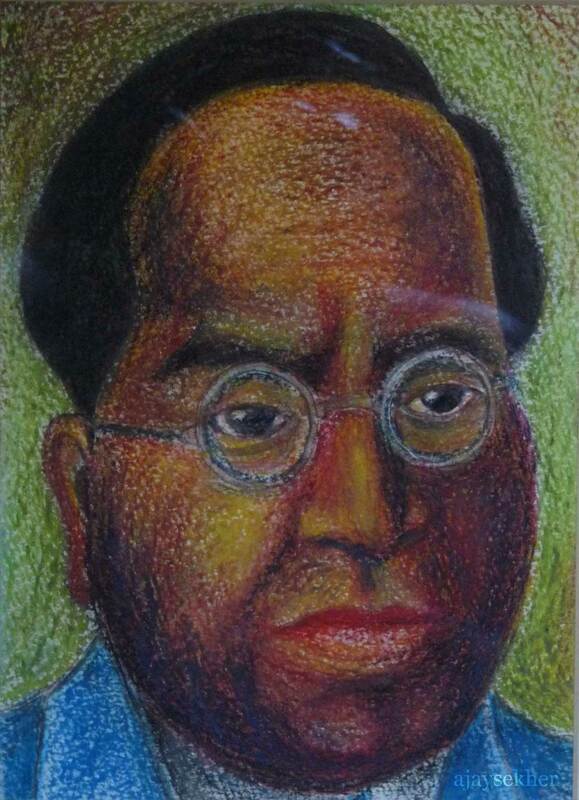 It was an enlightening experience to be at Ajanta on Buddha Purnima on 25 May 2013. Anirudh and me were fortunate to visit the fundamental sites of Indian and south east Asian art in Maharashtra this summer, though we were planning for years. 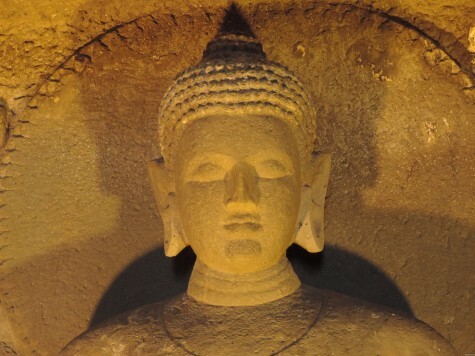 The evolution of Indian sculpture, architecture and painting in the Buddhist rock cut Chaitya and Vihara vestiges and the gradual appropriation of these arts into Hindu Brahmanical mainstream can be seen in these early sites of culture in Asia as some of the caves date back to third century BC. 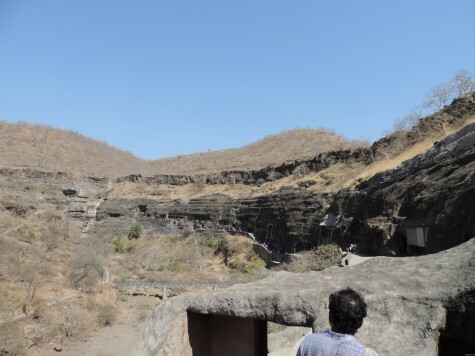 Ajanta caves from eastern entrance on the morning of Buddha Purnima, 25 May 2013. Anirudh stepping on to the gateway. River Waghora has dried up beneath in the late summer. 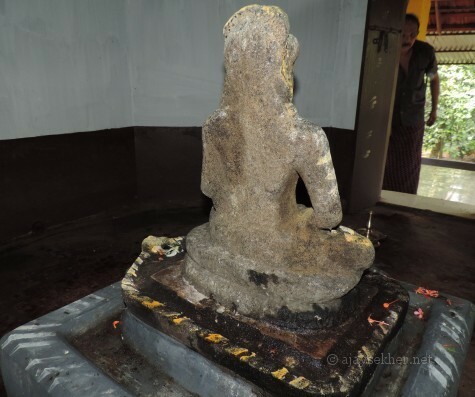 Maharashtra and the Deccan was with the Mauryas at the beginning of the common era and the political patronage helped the spread of Buddhism, its egalitarian and ethical philosophy of peace, non violence and conservation oriented eco-aesthetics. 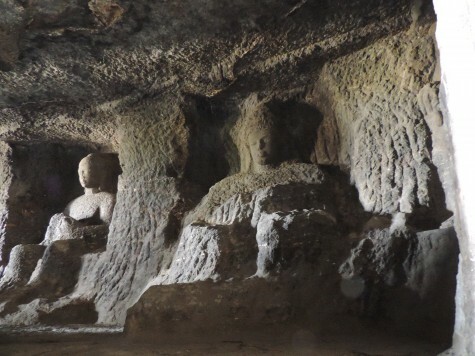 Cultural expressions that co-exist with nature and preserve the environment with minimum intervention was the basic tenet of Buddhist cave architecture and visual art. These monasteries and chapels never altered the geology, topography or hydrology of the region but simply existed in a non violent way amidst the wilderness in tranquility and at ease. 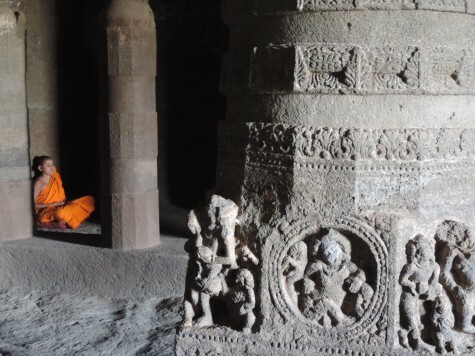 A young neo buddhist monk meditating in an Aurangabad Chaitya Vihara, 24 May 2013. 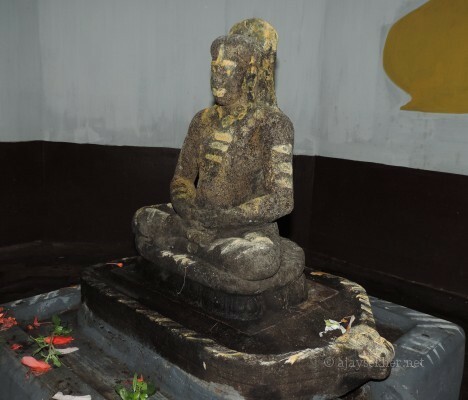 The development of Mahayana school liberalized and popularized the original Teravada austerity and it resulted in gods and goddesses called Boddhisatvas and Devis along with the paraphernalia of Yakashas and Yakshis. In the dining Vihara of Aurngabad caves. This enormous liberalization caused a shift from Buddhism to Brahmanism and with the help of the Tantric School of Vajrayana the Hindu Brahmanical hegemony gradually absorbed Buddhism into its meta referential structure. 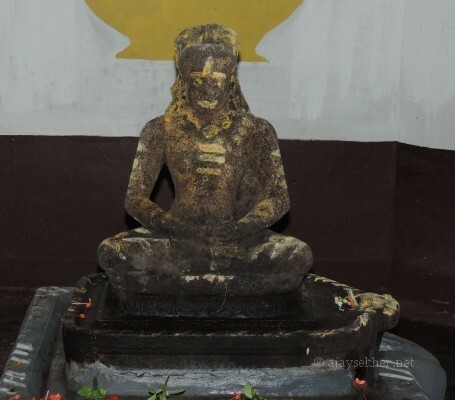 The Tathagata himself was assimilated as an avatar of Vishnu and a dynamic Boddhisatva was termed Siva. 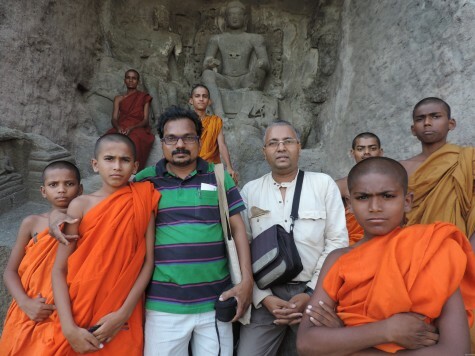 With young monks at Aurangabad caves (Kharki is the original name , it was renamed in early 17th century). 24 May 2013. 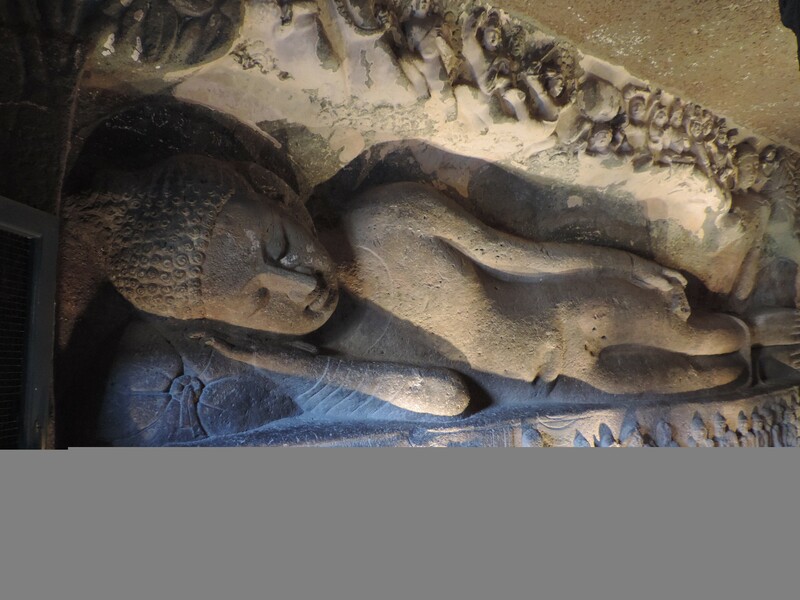 Maha Parinibana known in the west as Sleeping Buddha at Ajanta, 25 may 2013, Buddha Purnima. This gradual takeover and absorption of Buddhism into Hindu Brahmanism is visible and tangible in Ajanta, Aurangabad, Ellora and Elephanta. Violence and forced trasformation of Boddhisatva images into Siva and Vishnu or Taradevi into Parvati is clear and concrete here. Chiseling and modifying the Stupa of Teravada into huge Linga or phallus is also evident. 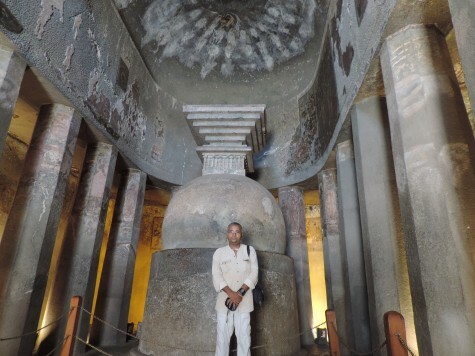 Before the Stupa in a Chaitya hall or cathedral at Ajanta. Mark the apse, pillars and other cathedral architecture that was later recovered by European churches. 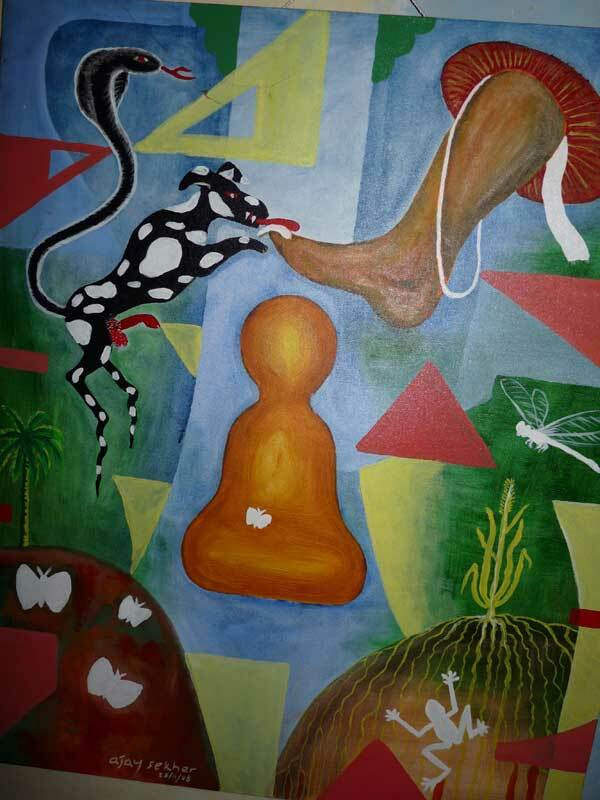 The Linga cult itself was deployed to strategically absorb the Stupa icon ans symbolism in Teravada Buddhism. 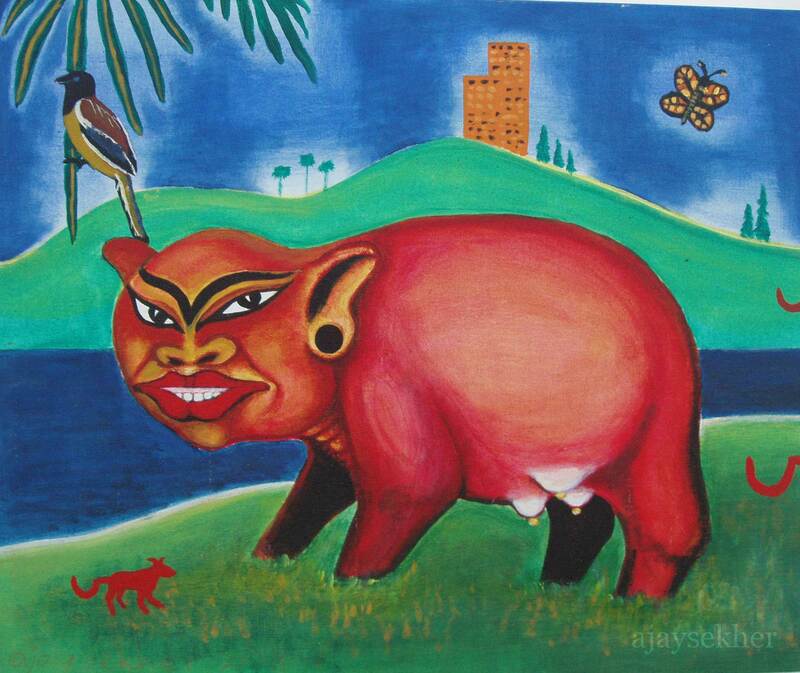 While the Stupa is like an egg and womanish the phallus aggressively musculinist and patriarchal. 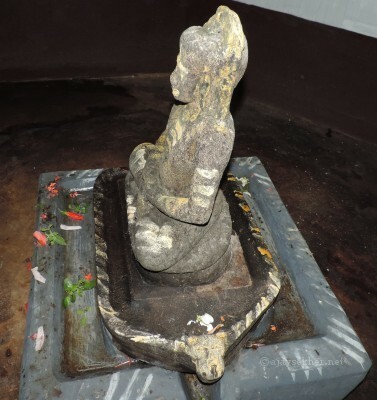 Brahmanic patriarchy found its ideal icon in this erect and imposing Linga, a cunning reworking of the Stupa. This covetous modifications happened around 8th and 9th century AD during the heyday of Hindu Bhakti surge called Saivism and Vaishnavism. 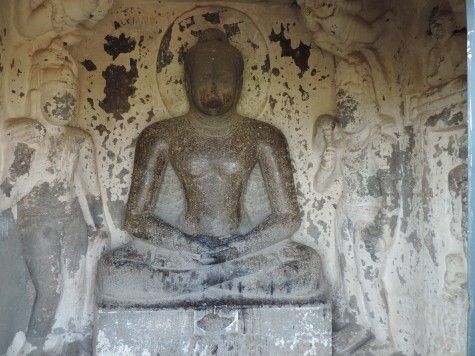 Many Buddhist and Jain caves were converted to Hindu ones during the intoxicating spell of Bhakti. The fall of the Mauryans and the newly converted local kings to Brahmanism also contributed in this regression into primitive phallus cult. 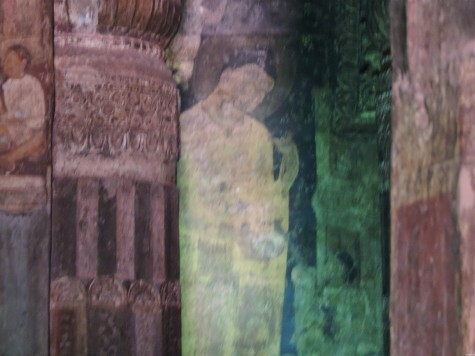 Apsaras: The reminiscent painting in Ajanta. 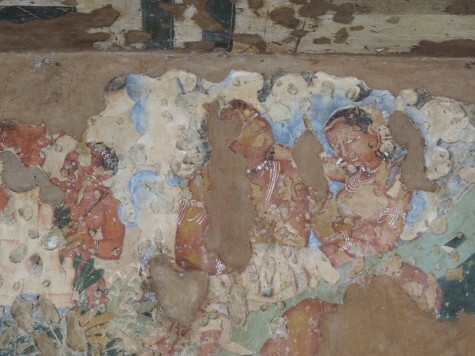 Most caves were painted and only traces remain after almost two thousand years of their creation, most by skilled monks and Viswakarma artisans. 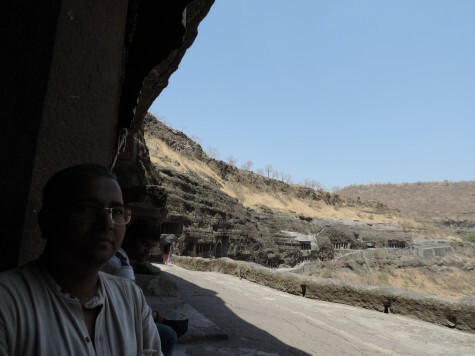 But fortunately almost all the caves in Ajanta and half the caves in Ellora are still Buddhist, thanks to the great Ambedkarite movement and the neo buddhists. 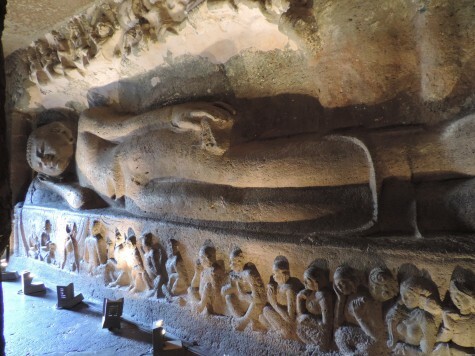 The Aurangabad caves are also exclusively Buddhist and there is a thriving monastery beneath it were neo buddhists or dalitbahujans play a pivotal role in the present sustenance of the teaching of the compassionate one among the people at the bottom. Reclining Buddha in Maha Parinibana at Ajanta, 25 May 2013. 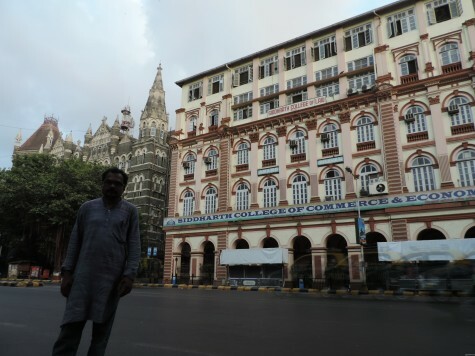 Anirudh before Sidharth College Mumbai established by Dr Ambedkar; Early morning 6.10am, 26 May 2013. We also visited Ambedkar University at Aurangabad, Milind College of Law established by Babasaheb in 1951 in Aurangabad, Ambedkar Research Centre, Regional History Museums and libraries inside the campus. The Mogul legacy that started in 14th century also resulted in monuments like Bibi ka Maqbara, famous as little Taj and Panchaki an old water mill. 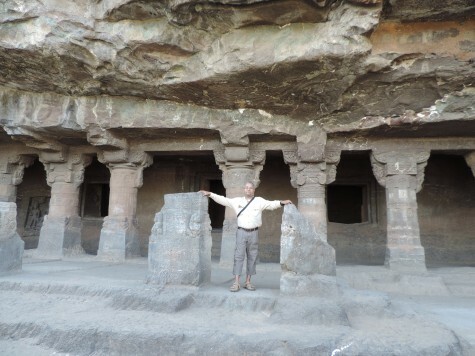 We reached Aurngabad on May 23, visited Ellora on 24 and went to Ajanta on 25 May. 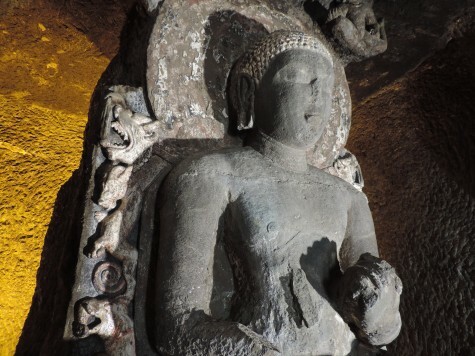 A Teravada Buddha in Aurangabad caves belonging to BC second century. 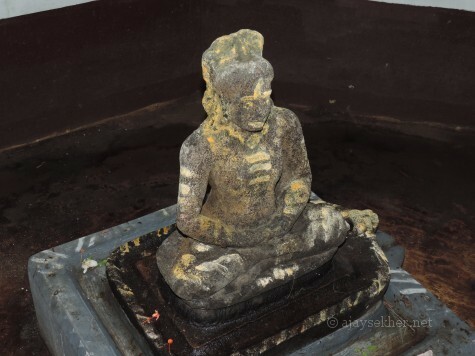 Note the Malsya Mudra or fish mark on the base. Gradually by the 5th century A D this simple and austere formal style gave way to the more elaborate and sophisticated Mahayana style and it was easy for the Hindu Brahmanical forces to absorb such nuanced digression. 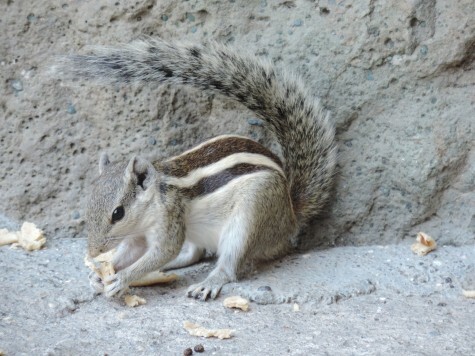 On 26 May we visited Mumbai and Elephanta island and caves. A Buddhist Stupa in ruins still exists there. All the other six caves are now being converted into Saivite ones. This happened in the 8th century. The bloody violence is still visible in the mutilations and erasures done on the sculptural representations. Buddha Purnima at Aurangabad. 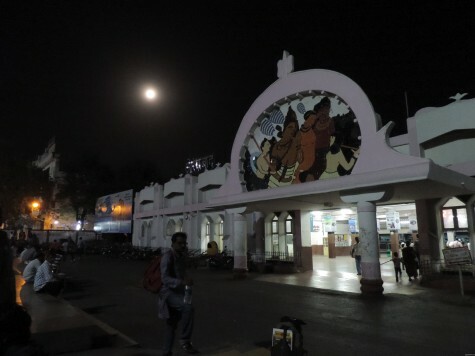 See the entrance to the Railway Station in Chaitya gateway style of Ajanta and full moon climbing in left top; Anirudh also in the frame. 25 May 2013. We returned on the Kanyakumari Express and reached Kottayam on the morning of 28 May 2013. The summer was hard with low humidity on the Deccan plateau and high humidity on the Mumbai coast but as working people we get time and space only during the vacation to go and see the real heritage and civilization of the people in India that has become the shared legacy of the world. 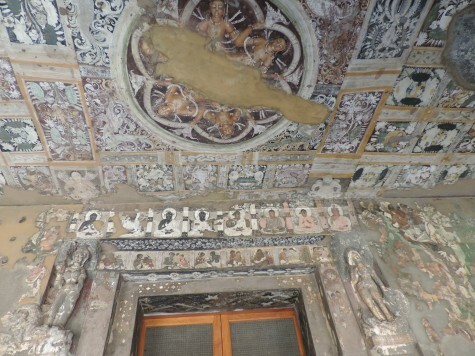 The fabric look alike Shamiana painted onto the cut ceiling at Ajanta. The light of Asia, the only light you see amidst the darkness of the phallic violence and the barbarism of caste and Varna, emanates from Ajanta and it blooms in the month of Baisak and particularly on the Buddha Purnima. Buddha with the begging bowl in his own home town; A trace from an elaborate work at Ajanta. Flash not allowed. 25 May 2013. 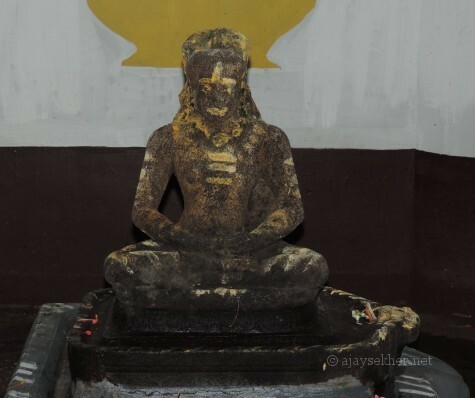 Last Buddha Purnima (2012) was at Tirunavaya in Malabar where the Chaitya Vihara was turned into a Hindu Brahmanical temple after declaring the Buddhists defeated in rhetoric and plucking their tongues out by the henchmen of Brahmanism who were intoxicated by the Bhakti of Vishnu in the 8th century AD according to radical historiographers and counter hegemonic writers from the people in Kerala. The beauty of the Buddha form that also formed the foundation of ethical aesthetics and sculpture ever after. 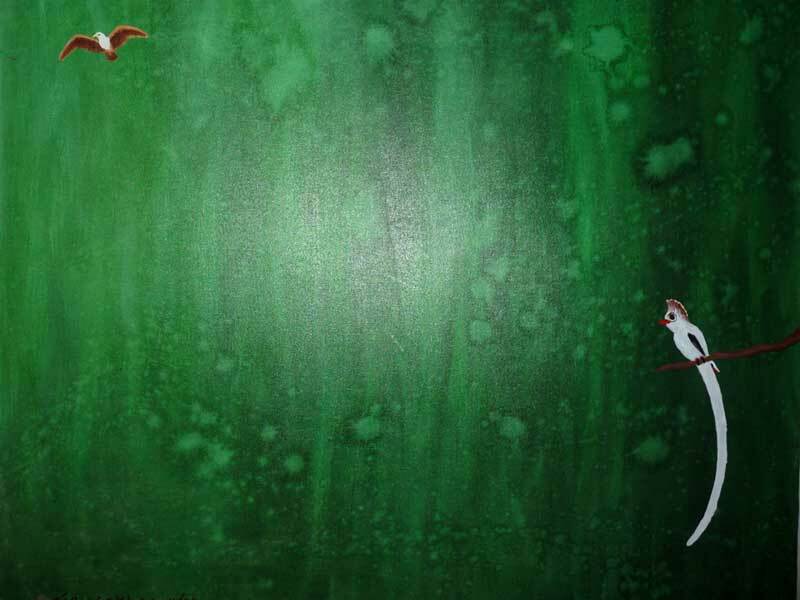 The oldest and most enduring ethical and artistic expression that humanity has ever produced radiate from Ajanta and Elapura and Kerala is direct heir of this ethical tradition. 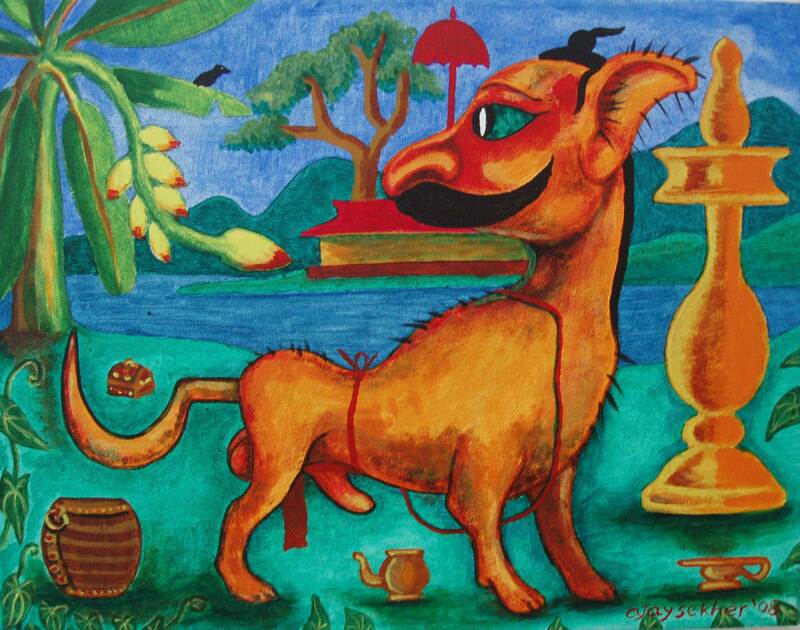 Let the people recognize and reclaim their cultural sites and heritage through peaceful democratic and cultural politics that was obliterated, mutilated and erased by the Varna centered patriarchal ideology of Brahmanism through the heinous orchestration of phallic violence and lingering symbolic violence in the present. 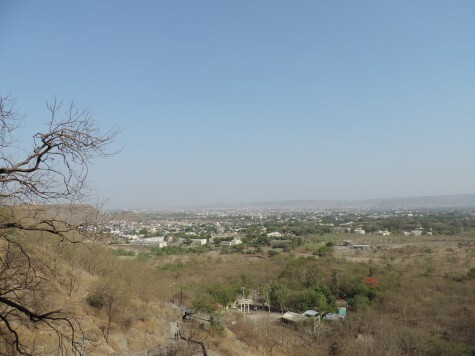 Aurangabad city from the Buddhist caves. Bibi ka Maqbara is also seen in distance. 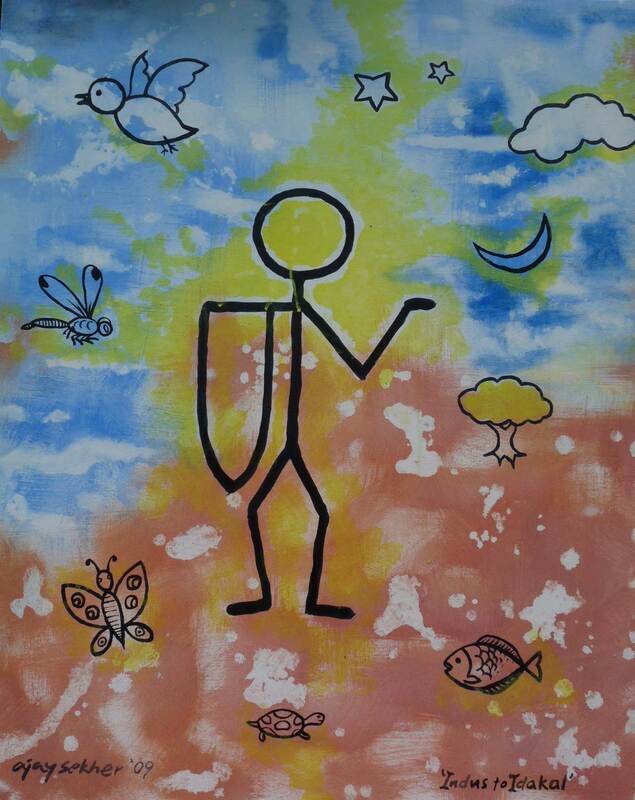 Let there be light and peace, let the peaceful light of the full moon of Baisak prevail over the peninsula as it prevailed over a millennium from BC third century to 13th century in India. Our journey to the Deccan was an attempt to relink this ancient cultural connection between Elapura (Ellora now) and Kara Elam or Kerala. This entry was posted in Culture and Ecology and tagged Ajanta and Ellora, art and India, Aurngabad Caves, Bhimayana, Brahmanism and its violence, Buddha Purnima at Thirunavaya, Buddhism and architecture in India, Buddhism and its absroption by Brahmanism, Buddhism in India and Kerala, Buddhist cave architecture in India, dalibahujan buddhists, dalits and Buddhism in India, Deccan culture and architecture, Dr Ambedkar and Buddhism, Elephanta, Indian art and Ajanta, Indian paintings and its roots, Kerala and Deccan, Kerala's connections with the north, Linga and Stupa, Maharashtra and its real culture, Mangaladevi Kottam, neo buddhism in India, phallic cults in India, Stupa into Linga, the foundation of Indian and South Asian art, the Linga cullt, Tirunavaya on May 28, 2013 by Ajay.